Camp Oh-Da-Ko-Ta features many versatile spaces for your group to hols ceremonies, meetings and other events. See below for a full list of rental opportunities. Please note that some equipment must be reserved in advance, while other equipment may be rented at camp on a first-come, first-served basis. 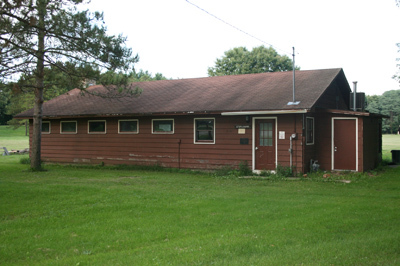 Two unit-sized cabins are available for rent for weekend camping. Click here for more information and to reserve a cabin. 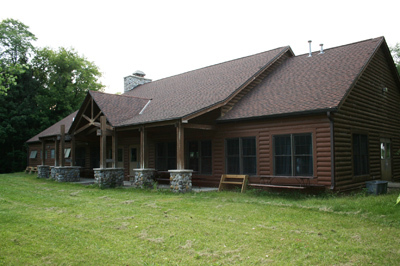 Camp Oh-Da-Ko-Ta features a beautiful, 200-person dining hall and a generously-sized fire bowl for rent. Both locations are great places to entertain your group! Click here for more information and to reserve an area. Rent an Area at Camp Now! 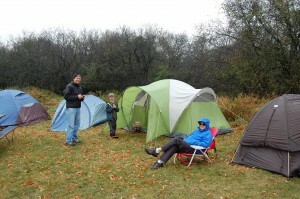 Units and groups interested in tent camping may reserve a campsite at ODKT. Click here to reserve a tent campsite.